Foraging outside for items to craft with is a wonderful way to spend a couple of hours. 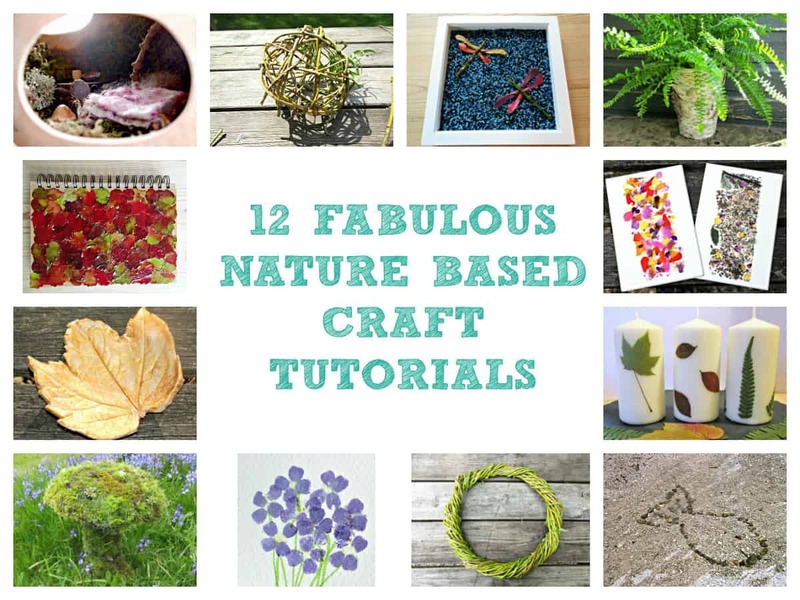 Not only does it get you out in the fresh air, exploring the natural world around you, but nature also provides many wonderful, free resources with which to create. 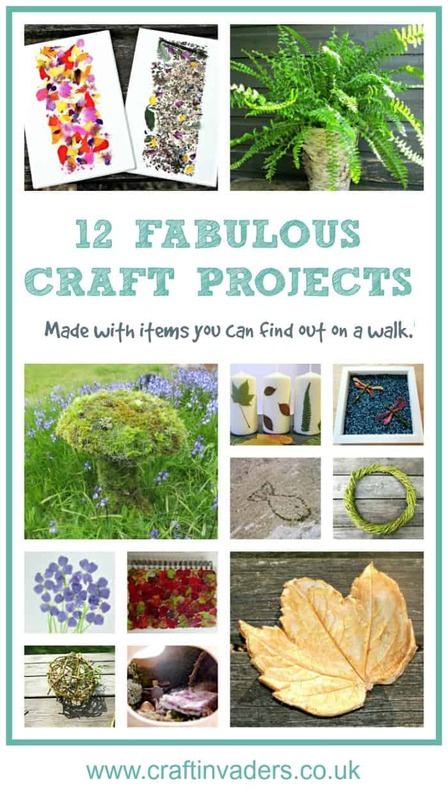 Here are 12 fabulous craft tutorials to inspire you to get making with materials you might find in your garden, or out on a walk. 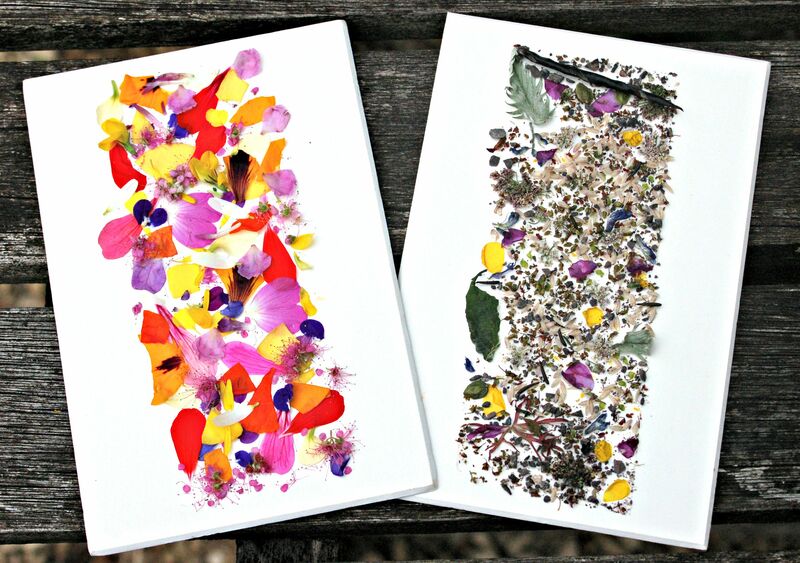 Sticky Nature Cards are the simplest nature craft activity to set up ever! They are super portable, and a great way to record a day outside, or even the changing seasons. You really can get the kids going on this in under a minute. This wonderful Living Garden Toadstool Sculpture is made from chicken wire, moss and succulents. 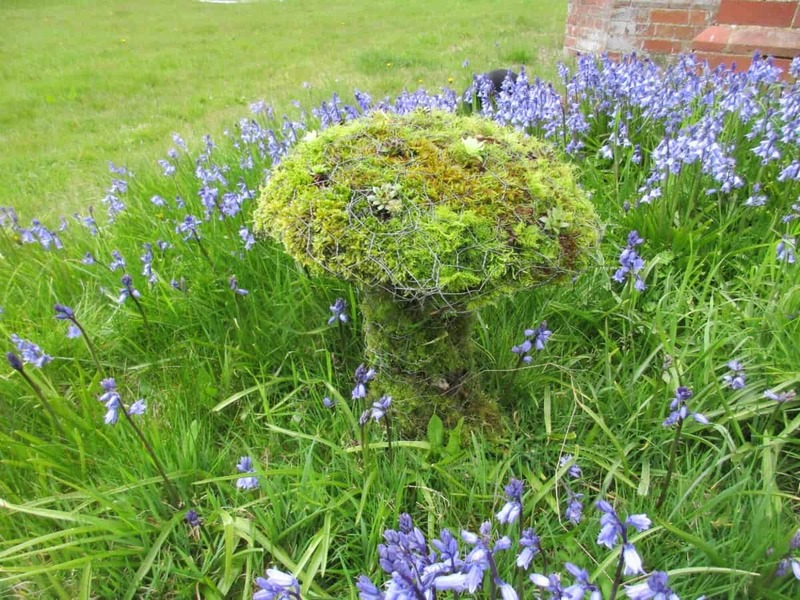 This simple tutorial will show you how to build your own living toadstool sculpture in minutes, bringing an enchanted look to any garden. 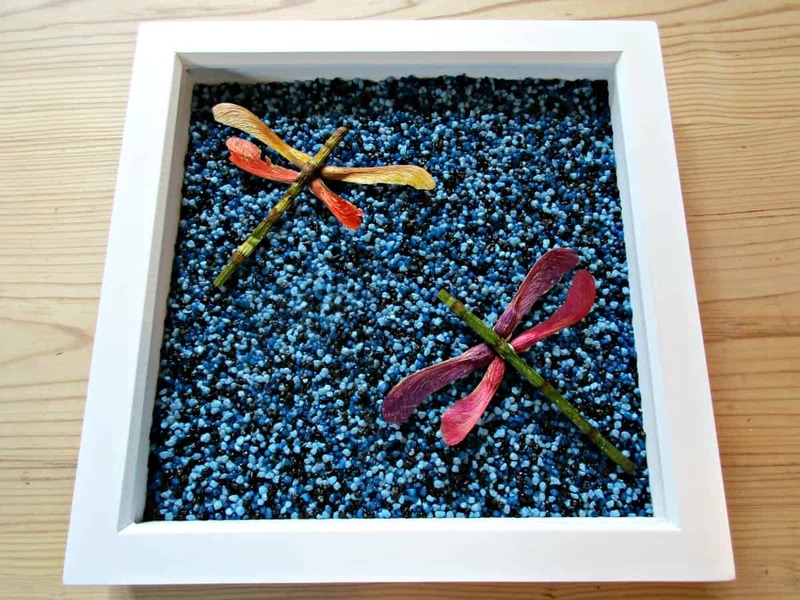 Create fabulous 3D nature pictures out of natural objects such as bark and seeds that you find out on your wild walks – we made dragonflies out of seeds and owls out of bark! 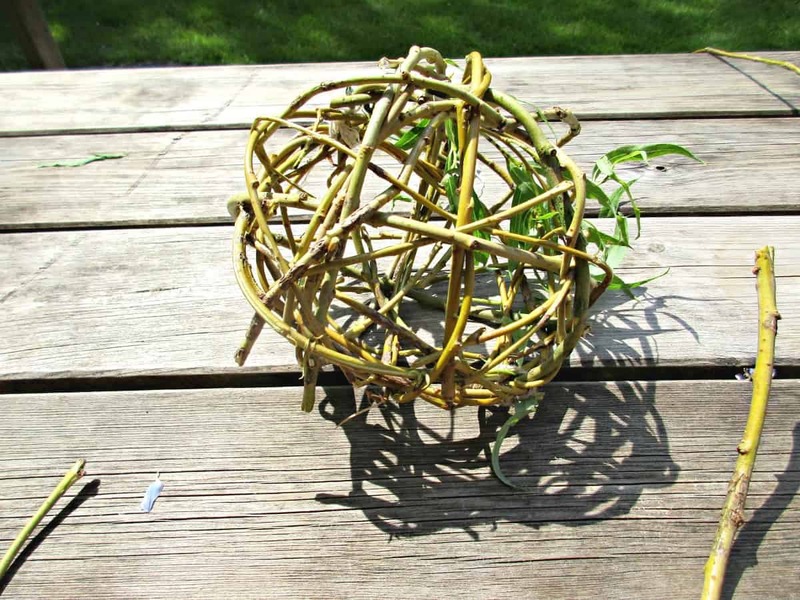 Rustic Willow Balls are really simple to make, and are a lovely rustic ornament that can be used in a whole host of ways. Check out our easy to follow tutorial. We used ours as natural bird feeders. 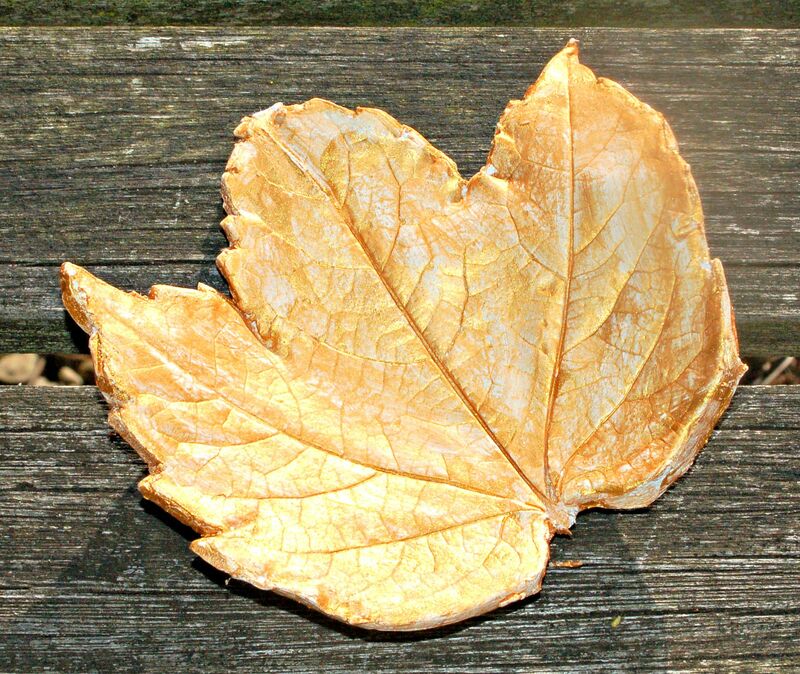 Use leaves you have collected to make these beautiful little Air Dried Clay Leaves. Great, simple, fun craft for kids. 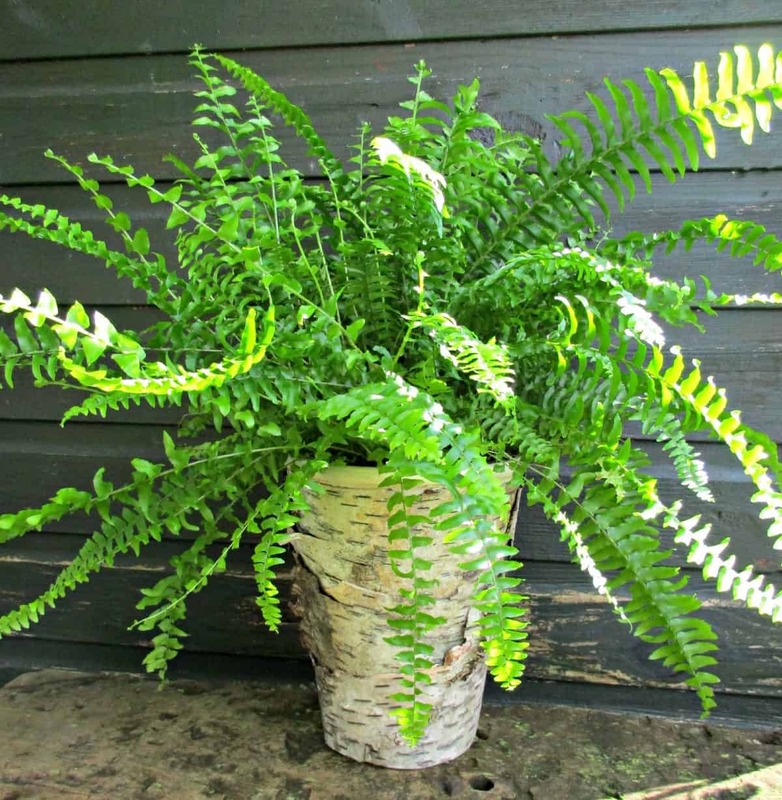 Great tutorial with step by step instructions on how to decorate a flowerpot with Birch Bark. Lovely Rustic effect. Would make a lovely home-made gift. We also love these flowerpots decorated with preserved moss. 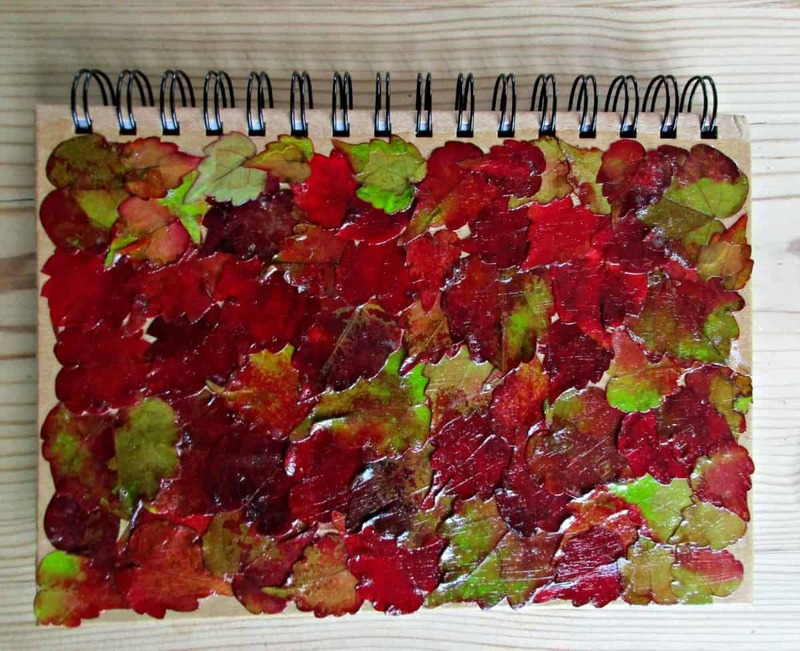 Did you know you can decoupage with beautiful autumn leaves from your garden? This simple tutorial shows you how. This is the perfect fall craft! 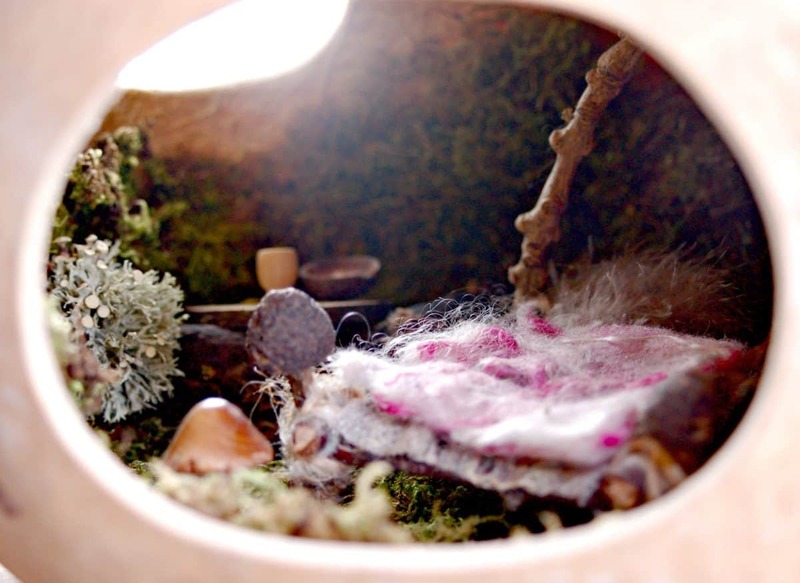 We know that fairies love delicate, natural things, so we have made a beautiful, miniature fairy house for one in a kettle gourd. For another gorgeous fairy craft check out these acorn cap solar LED lights that we made for our fairy garden. 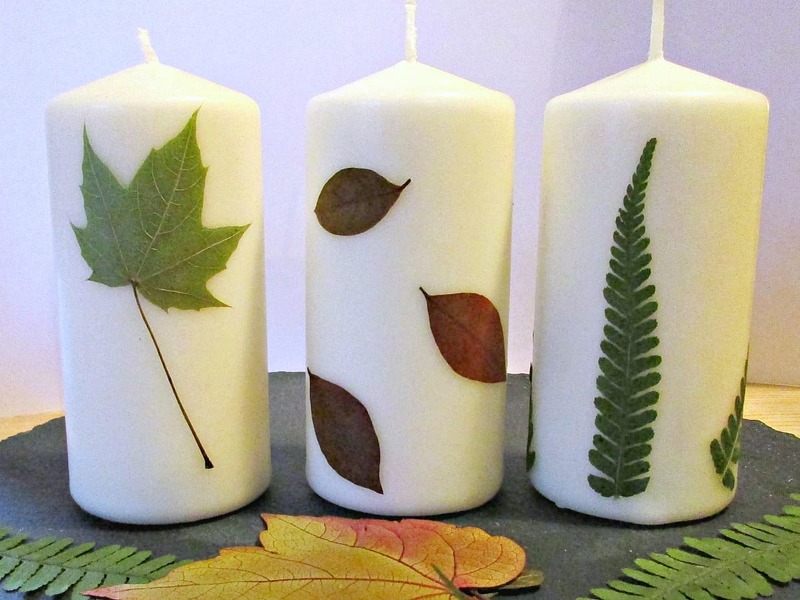 This tutorial shows you how to press autumn leaves and then easily apply them to a candle with beautiful results. Perfect craft for families and makes a fabulous gift. In our house, it can take a bit of imagination to make any activity seem more enticing than screen time. Telling the kids they can make pictures by bashing flowers with a hammer, usually works a treat! 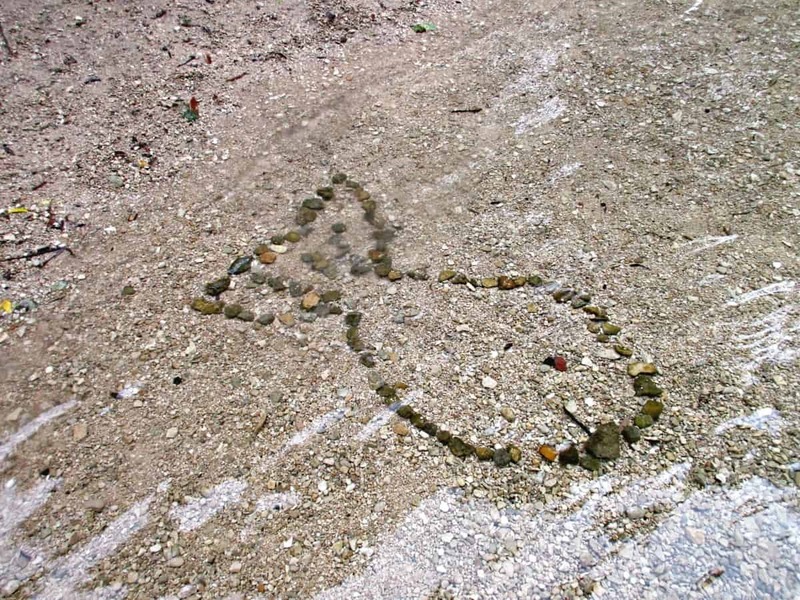 Why not leave some wild art in a wild place for others to find – this is a great creative activity for the whole family! 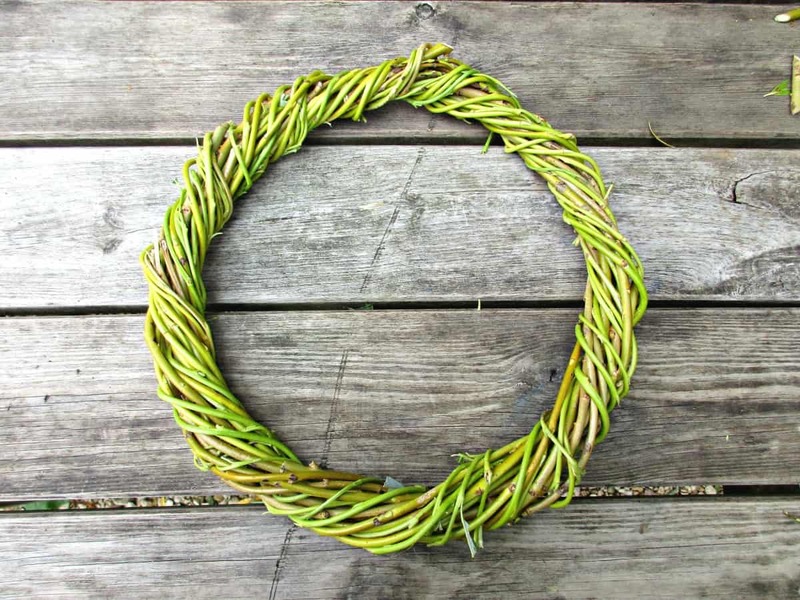 In this simple tutorial we show you how to weave a beautiful, rustic wreath with sticks taken from our weeping willow tree. The same technique can also be used to make this gorgeous wild flower crown. For more great craft inspiration, check out our 10 Recycled Crafts To Try With The Kids This Holiday. I love how much fun you have in nature. It inspires me to look at things in a different way. I have a willow bush that needs a serious trimming and I’m wanting to try your Rustic willow Balls and the willow wreath. I think these are right up my alley. But I also love the Birch Bark covered flower pot! I need to find a birch tree! LOL Do you think our neighbors would mind? LOL I bet they would. I’ll keep my eye out for some bark though, it’s so cool! Got visions of you out at night peeling bark off your neighbour’s trees now Nikki lol it’s a shame I cant send you some but I suspect the agriculture customs guys would not be happy! I’m so glad you put all these beautiful craft ideas together. I’ve seen quite a few of them, but there were one or two I missed. Everyone of them is stunning, but those mushrooms, OMW, straight out of a fairy tale. Gorgeous!!!! Simple and beautiful. Love how you incorporate nature in all your crafts. simplicity at its best! These are all really great ideas. You make me want to try them all out. I’ll be pinning some of these for future use and don’t be surprised if I borrow one or two. 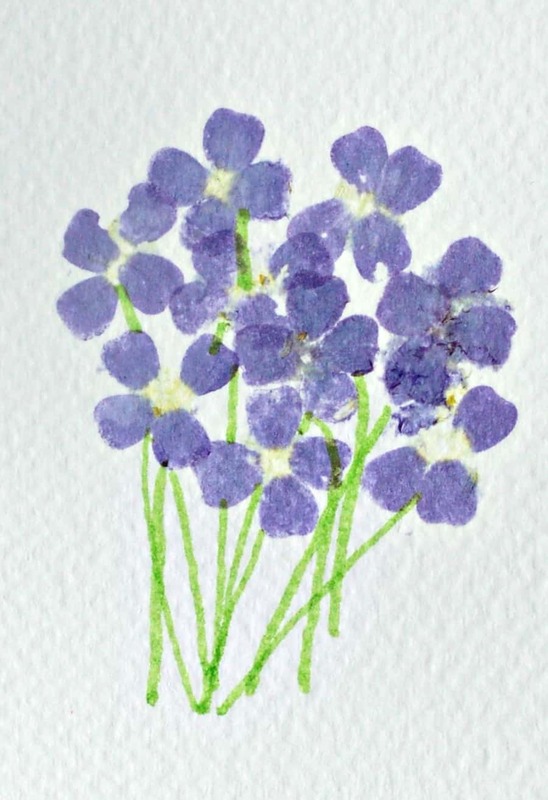 Thanks Mary, hope you do try them out – would love to see what you’d do with them!